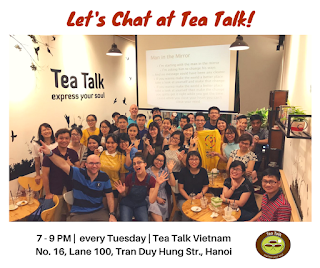 Let's Share is one of our weekly activities that invites guest speakers from around Hanoi, and even from around the world, to share about what they're interested in and passionate about. 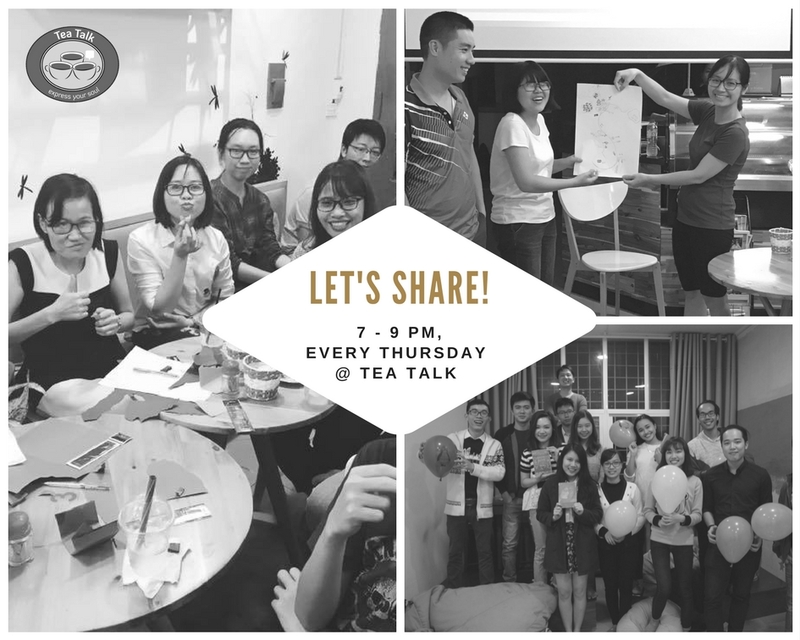 Participants enjoy a time of interactive group sharing and critical thinking, along with games, trivia and prizes! 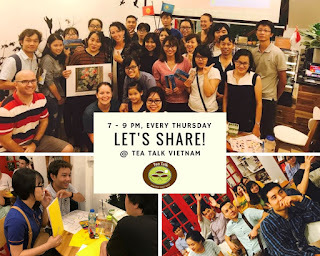 Wanna share at Let's Share? 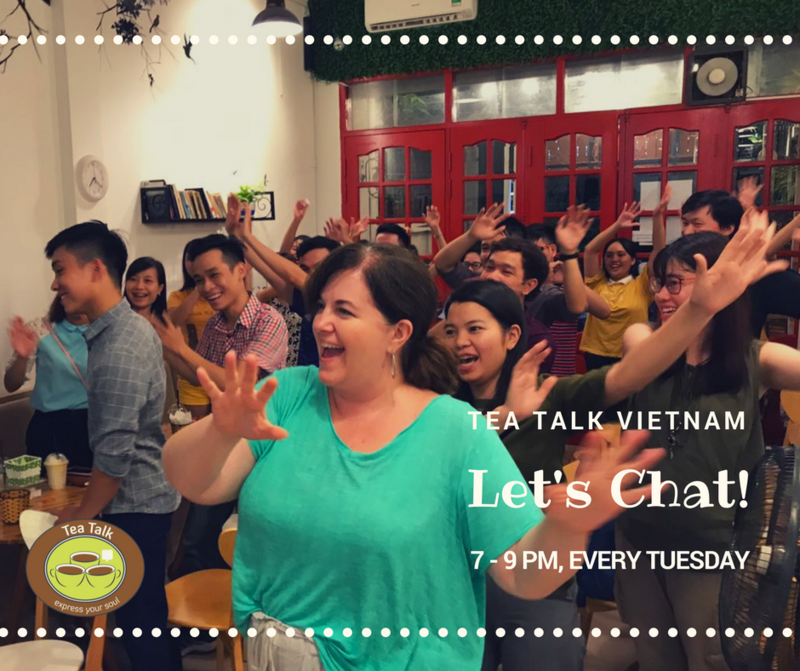 Reach us at hello@teatalkvietnam.com! Together with Let's Share, the newest weekly session, Let's Chat has been launched. 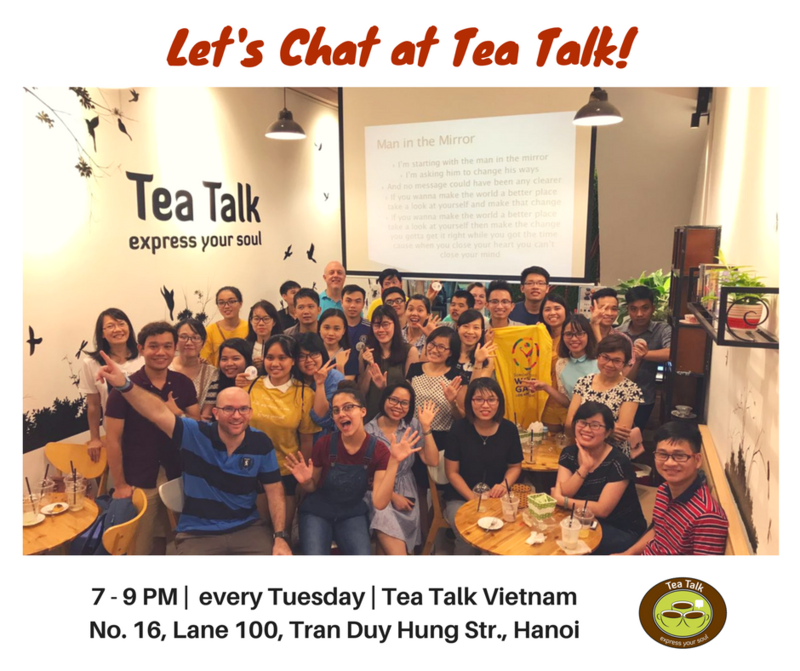 This club focuses more on Speaking & Pronunciation practice, as well as vocabulary building. 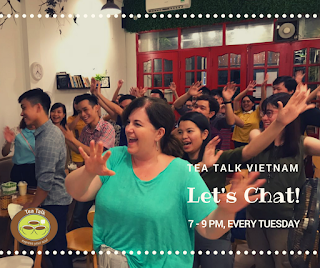 See you at Let's Chat!!! 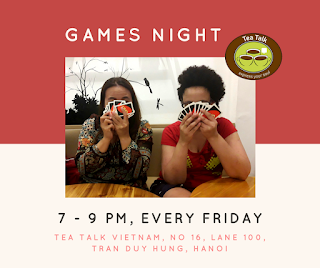 Games Night is another weekly club at Tea Talk that aims to provide customers with a fun and relaxing time by playing different types of board games. 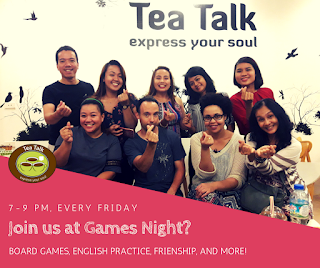 Wanna play board games and practice English with us? 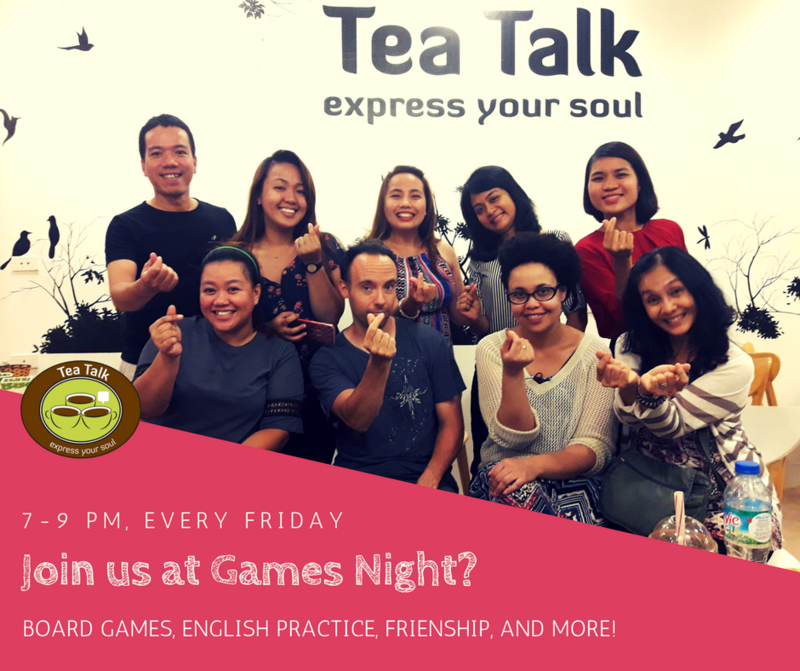 Join Games Night! Saturday Fun is our weekly program for kids from 4-12 years old. 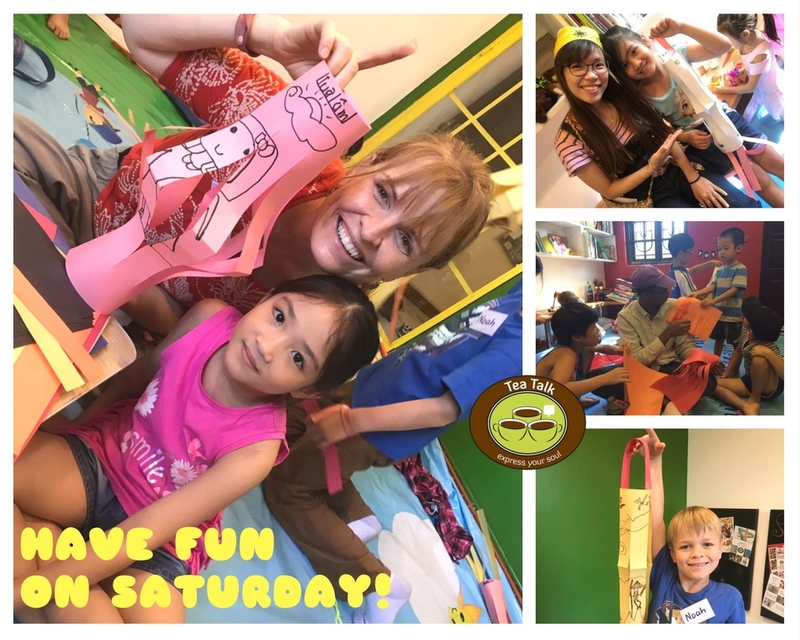 The purpose is to provide a place for kids and their parents to play together through a variety of kids crafts and science activities. In doing so, parents and kids can have fun and understand more about each other. 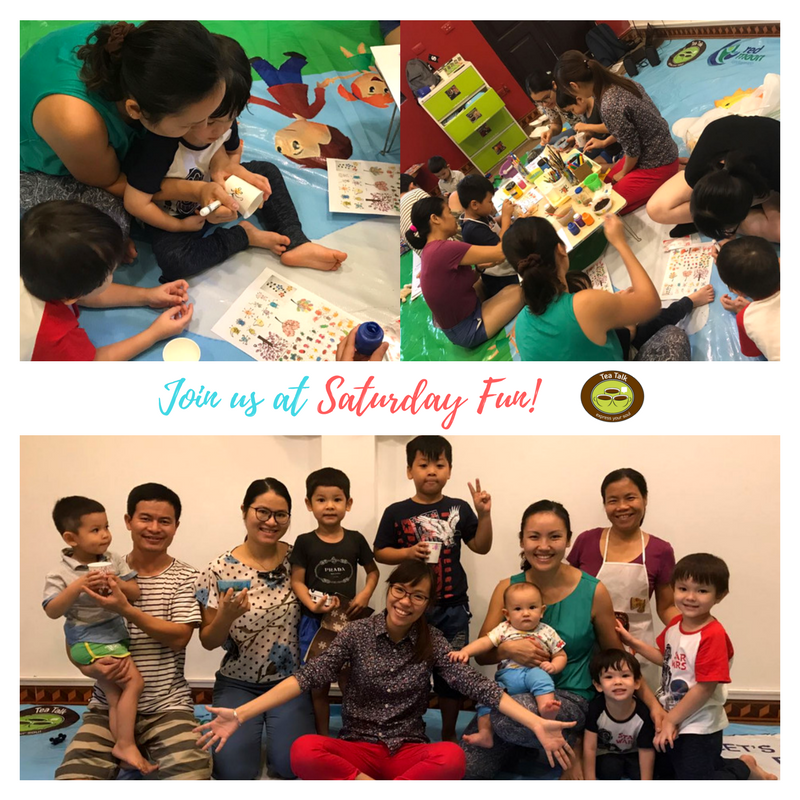 Wanna have fun with us on Saturday? 👉 Check out our weekly topic here! 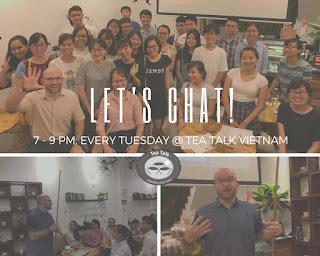 I have a fancy for your posts. They are so great and useful. You deserve a pat on the back for your sharing. 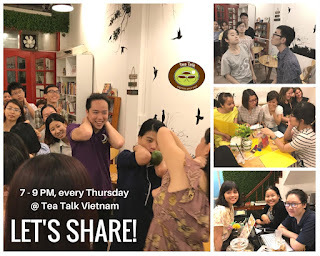 I wish you can update articles often.